Kick off your Cape Clogs holiday shopping with our new Selma style! We are pleased to offer complimentary shipping beginning Black Friday, November 27th through Cyber Monday, November 30th, and into the month of December. Use FREESHIPPING as the promo code when checking out at our online store, www.capeclogs.com. Selma: Cape Clogs welcomes into our Pica Pica line a Limited Edition solid super-high heel of three inches, hunter green-colored leather upper handmade in Sweden with staple construction. 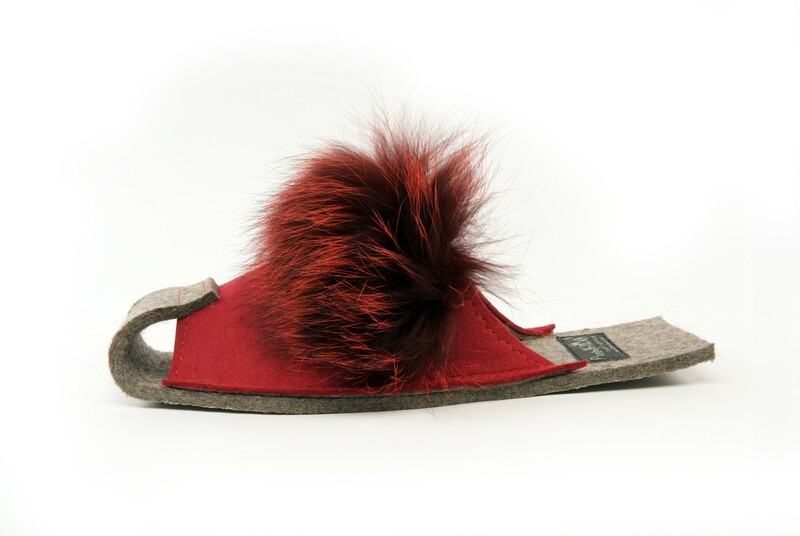 Sophisticated Scandinavian footwear design at its best! Perfect for yuletide parties!! Available in women’s sizes 6-10, $139.99 MSRP. Don’t forget to stop by at our outlet store at 215 Onset Avenue in Onset Village, Wareham, MA. The outlet store offers discontinued styles at 1 for $30 and 2 for $50. We will be open the week before Christmas, from December 14th – 23rd. Individuality: Every shoe is handmade so no two clogs are alike. Inspiration: Designs based on the Founder’s casual Cape Cod lifestyle. Comfort: Orthopedic footbeds of Northern Europe Alder wood. Availability: Sold at 400 retailers across the U.S. and Canada and at www.capeclogs.com. Cape Clogs is a leading privately held designer, distributor and marketer of fashion forward Swedish clogs that exude personality and youthful energy with vivid signature prints. Based in Cape Cod, Massachusetts, Cape Clogs offers a wide range of clogs for men, women and children in the work and lifestyles categories. It has established sales distribution in traditional footwear channels, including independent boutiques, uniform suppliers, sporting goods stores, and other retail catalog and website partners. Cape Clogs has exclusive partnerships with three sixth-generation traditional clog manufacturers located in Småland, Sweden. For a full product catalog or purchasing, visit www.capeclogs.com.